Did you know that the CIA has its own Venture Fund? And did you know that Venture fund was key in starting Facebook and Google? As explained in the book Splitting Pennies – the world is not as it seems. If you dig back you won’t see Google or Facebook on there – which is company policy for retail consumer investments that can impact the public (it’s kept secret behind an NDA). 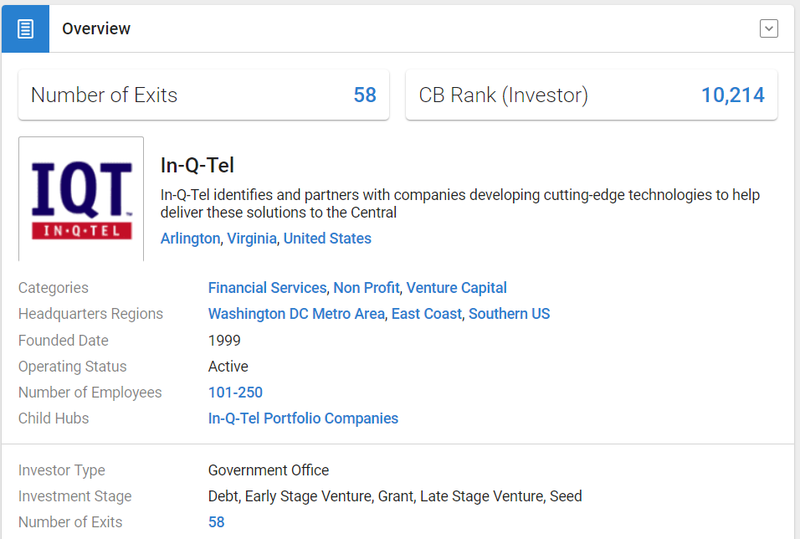 Here’s how it works – In-Q-Tel may invest in your startup but there’s a big catch. First, you have to sign an NDA which is enforced strongly – that you are not to disclose your partner. Second, you must agree to ‘cooperation’ when it comes to information sharing now or down the road, such as location data on people using Facebook, Google, or other systems – perhaps only to feed it into a big data brain at Palantir. Or perhaps for more street level surveillance. The surveillance is known by fact, not conspiracy theory – but by fact – due to the disclosure of classified documents by Edward Snowden. If it were not for Snowden, we could only guess about this. The name of the main program is PRISM but there are many others. 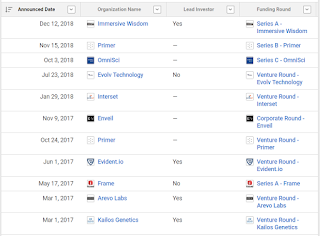 For those in the VC community that are deep in the know- the “Deep VCs” like Peter Thiel for example, the Snowden revelations would come as no surprise. MUST READ – No Place To Hide – the story of the NSA, PRISM, and Snowden (written by Greenwald). But for others, it may come as a surprise that not only the CIA has its own VC fund, but that it sits on many corporate boards alongside many Wall St. firms and other VCs. And of course, they always do well. Let’s consider the doors they opened for Google, or in the case of Google it was more like the doors that were closed. Google was not the best search engine, it was not superior technology – it wasn’t even really very good. It just became a monopoly and crushed the competition. Many wonder how they were able to do it, and that this is part of the Entrepreneur “Magic” that few have. Well we can say in the case of Google there was no Magic they had a helping hand from a friend in the deep shadows. Google wanted to become huge – the CIA wants information (they always do, so we don’t use the past tense ‘wanted’). So it was a cozy and rational partnership – in exchange for making the right handshakes at the right time, allowing Google to become a global behemoth, all they needed to do was share a little information about users. Actually, a lot of information. No harm in that, right? But in doing so Google violated itself as well as prostituted its model and its users. 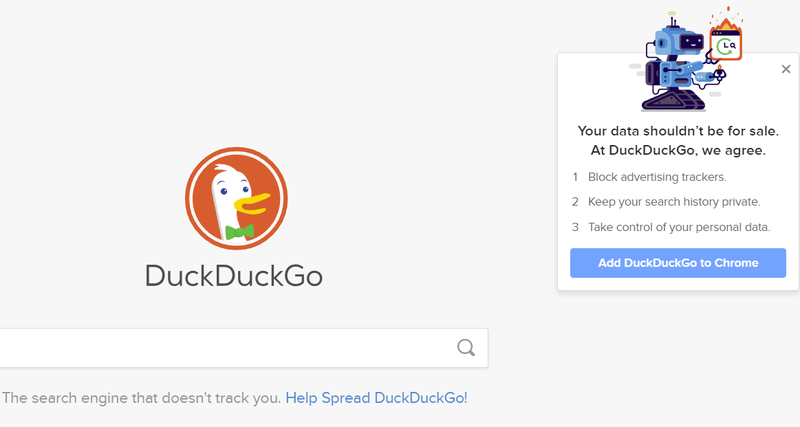 Google still does this and is not nearly as flagrant as its brother Facebook, however Google shares more detailed ‘meta data’ which is actually more useful to Echelon systems like Palantir that rely on big data, not necessarily photos of what you ate for breakfast (but that can be helpful too, they say). But who cares about privacy; only criminals, hackers, programmers, super wealthy (UHNWI) and a few philosophers. Google remains the dominant search platform and much more. Google exploits niche by niche even competing with Amazon’s Alexa service. Two decades ago, the US intelligence community worked closely with Silicon Valley in an effort to track citizens in cyberspace. And Google is at the heart of that origin story. Some of the research that led to Google’s ambitious creation was funded and coordinated by a research group established by the intelligence community to find ways to track individuals and groups online. The intelligence community hoped that the nation’s leading computer scientists could take non-classified information and user data, combine it with what would become known as the internet, and begin to create for-profit, commercial enterprises to suit the needs of both the intelligence community and the public. They hoped to direct the supercomputing revolution from the start in order to make sense of what millions of human beings did inside this digital information network. That collaboration has made a comprehensive public-private mass surveillance state possible today. There you have it – Google is the child of the digital revolution of the surveillance state. Why spy, when you can collect data electronically and analyze with machine learning? The new spy is the web bot. And the investors in Google did well – so that’s the investing story that matters here. It pays well to have friends in high places, and in dark places. Of all the investments In-Q-Tel made, almost all of them have done very well. That doesn’t mean that Palantir is going to grow to the size of Google, but it does provide natural support should a company backed by In-Q-Tel run into problems. By the time Facebook came out, digital surveillance was already in the n-th generation of evolution, and they really stepped up their game. In the creepiest examples, Facebook doesn’t necessarily (and primarily) collect data on Facebook users – it does this too. But that’s just a given – you don’t need to perform surveillance on someone who gives all their data to the system willingly – you always know where they are and what they are doing at any given moment. The trick is to get information about those who may try to hide their activities, whether they are real terrorists or just paranoid geniuses. How does Facebook do this? There are literally hundreds of programs running – but in one creepy example, Facebook collects photos that users take to analyze the environment surrounding. Incidentally, the location data is MUCH MORE accurate than you see on the retail front end. So you get the newspaper and see a gift in your mailbox for your birthday – you take a photo because the ribbons are hanging out. What shows up in the background? All kinds of information. What the neighbor is doing. License plate of the car driving by. Trash waiting to be picked up by the street. A child’s toy left by the sidewalk. You get the picture. Facebook users have been turned into sneaky little digital spies! While they are walking around with their ‘smartphones’ (should be called ‘dumbphones’) scrolling their walls and snapping photos away – they are taking photos of you too. That means, Facebook collects data for the CIA about users who don’t have Facebook accounts. This is the huge secret that the mainstream media doesn’t want to tell you. Deleting your Facebook account will do nothing – every time you go out in public you are being photographed, video recorded, and more – all going into big data artificial intelligence for analysis. But here’s the best part. You own it! The CIA may have a bad reputation but it is part of the US Government, and thus – profits go back to the Treasury (those which are declared) or at least they are supposed to. Considering this, why is there a stigma about even talking about In-Q-Tel when in fact we should be more involved in any US Government operation when it is technically owned by the people and funded by taxpayers? Meaning, do taxpayers have rights to know what goes in in taxpayer funded entities, like In-Q-Tel? 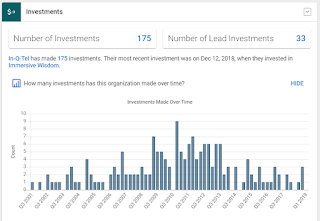 The big difference between In-Q-Tel and the CIA is that In-Q-Tel functions just like any other VC – they disclose most of their investments, they attend conferences, they accept business plans. You can literally submit your idea to In-Q-Tel and get funding. 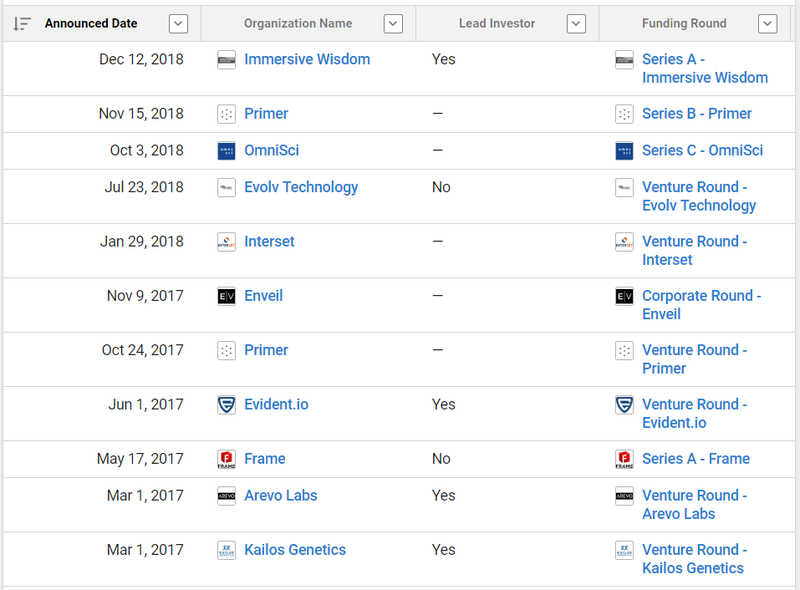 Of course, like any VC there’s a very small chance of being funded. So what’s an investor’s take on this story? 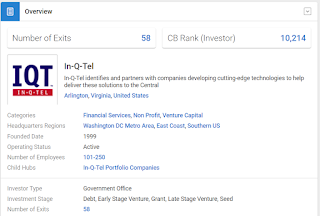 In-Q-Tel is not Freddie Mac there is nor a quasi-government entity; it’s not an NGO and there is no implicit guarantee that In-Q-Tel’s deals will do any better than Andreessen Horowitz. However, their deals do very well. Companies they fund not only have the backing of the CIA explicitly, it’s not only about business – it’s about national security! Under that guise, it’s no wonder that companies like Google and Facebook rocket to the top. We are not suggesting that investors double down on In-Q-Tel bets. We are only suggesting that at a minimum, we follow what they do. It’s a data point – a good source of information. And the best part is that it’s public. Immersive Wisdom® is an enterprise software platform that allows users to collaborate in real-time upon diverse data sets and applications within a temporal and geospatially-aware Virtual, Mixed, and Augmented Reality space. Immersive Wisdom is hardware-agnostic and runs on VR, AR, as well as 2D displays. 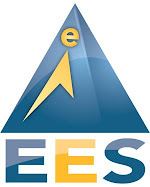 Regardless of geographic location, multiple users can be together in a shared virtual workspace, standing on maps, with instant access to relevant information from any available source. Users can simultaneously, and in real time, visualize, fuse, and act upon sensor inputs, cyber/network data, IoT feeds, enterprise applications, telemetry, tagged assets, 3D Models, LiDAR, imagery and UAV footage/streaming video, providing an omniscient, collaborative view of complex environments. Immersive Wisdom also acts as a natural human interface to multi-dimensional data sets generated by AI and machine learning systems. The platform includes a powerful SDK (Software Developer Kit) that enables the creation of customer-specific workflows as well as rapid integration with existing data sources/applications. Cool stuff for sure – but it’s in early stages. Pre IPO Swap suggests real Pre IPO ‘unicorns’ not because of size, but because of the right mix of risk and reward. https://preiposwap.com/pitch See why we think so in our pitch. 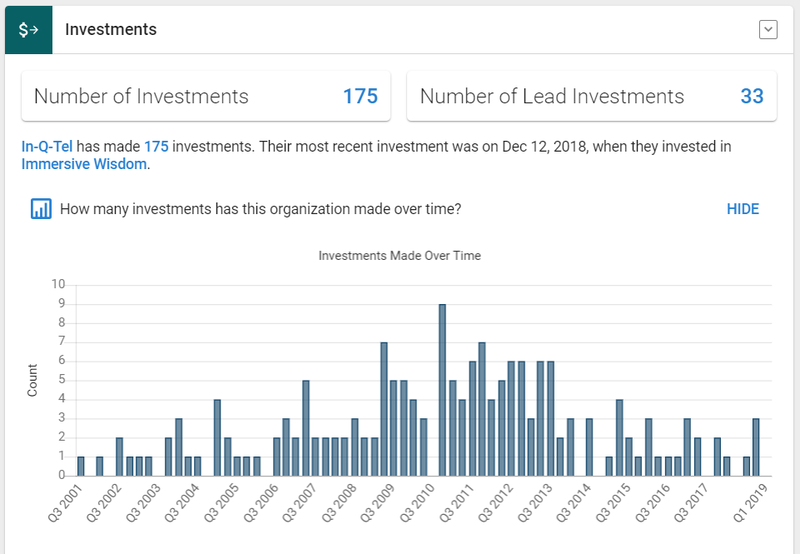 In any analysis, it’s worth watching In-Q-Tel, which is a top source of funding and investment data we watch on www.preiposwap.com Pre IPO Swap. To get real-time updates on companies like this, companies that In-Q-Tel invests in - www.preiposwap.com/follow follow our blog free.